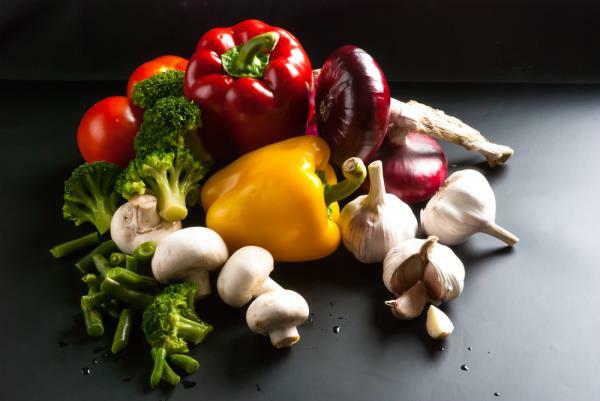 In a new study published in the journal Nutrition and Cancer researchers investigated the eight World Cancer Research Fund (WCRF) lifestyle recommendations for preventing aggressive prostate cancer. ‘Most men are at risk of prostate cancer, but it is the level of aggressiveness of disease that is most clinically relevant. These findings suggest that even men with prostate cancer can take control of their disease and moderate its aggressiveness through diet and lifestyle choices’, according to Lenore Arab, Ph.D., and his team of researchers at UCLA’s Jonsson Comprehensive Cancer Center (JCCC). Their conclusions recommend consuming low-calorie foods, eating fruits and non-starchy vegetables, and unrefined grains and limiting weekly intake of red meat and salt; along with maintaining desirable ranges of body mass index (BMI) and daily physical activity. Recent research has been quite damning of traditional treatments like surgery, while diet (especially the consumption of tomatoes and broccoli) and light daily exercise has been quite positive.